The City of Sacramento is proud to offer an exceptional preschool program for children 2 to 5 years of age. 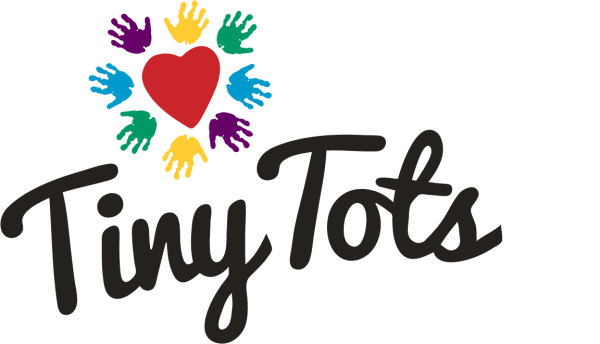 Tiny Tots Natomas is a full year, preschool and Kindergarten Readiness program. With Flexible schedules and affordable services we pride ourselves on offering morning, and full-day sessions, and we are centrally located inside South Natomas Community Center in North Sacramento. Two Programs, Tiny Tots, for preschool education and KinderE.D.G.E for Kindergarten preparedness, are offered. Offering opportunities for social, emotional, cognitive, physical, and creative growth. 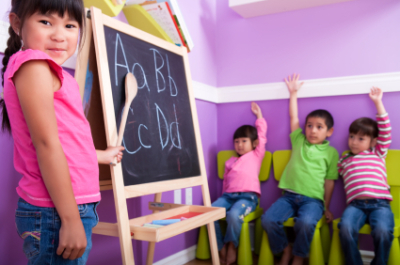 Teachers closely follow the California Department of Education's Preschool Learning Foundations and Kindergarten Core Standards to help prepare the children for Kindergarten.